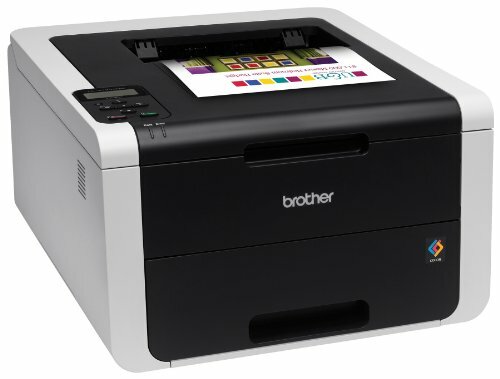 The HL-3170cdw is an affordable, fast, reliable Digital Color Printer for small businesses. 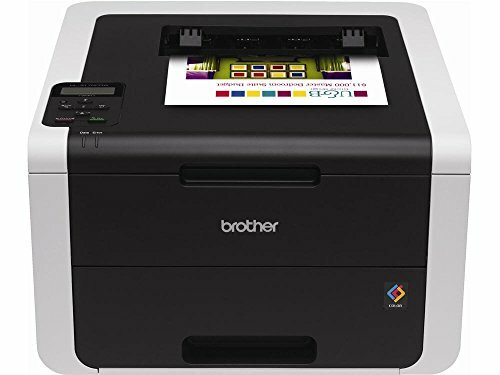 It features automatic two-sided printing, wireless networking and prints high-impact color and crisp black documents at up to 23ppm. It's compact and offers versatile paper handling with a 250-sheet capacity letter/legal paper tray and a single-sheet manual feed slot for envelopes or thicker media. 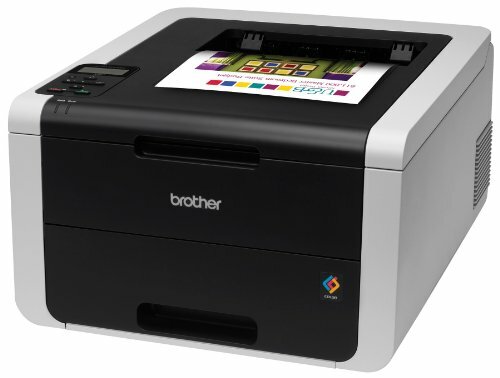 This energy-efficient printer has a deep sleep mode for conserving energy when not in use (uses <1W). The optional high yield color toners (approx. 2,200 pgs. each^) can help lower your cost per page, and its top-loading design makes it easy to replace and install toner cartridges. You can also print wirelessly from your mobile device via AirPrint, Google Cloud Print, Brother iPrint&Scan, and Wi-Fi Direct. Requires connection to a wireless network. See brother.com for details, availability, and mobile device compatibility. Approximate yield in accordance with ISO/IEC 19798 (Letter/A4).